Beer with a Biologist - Playalinda Brewing Co. 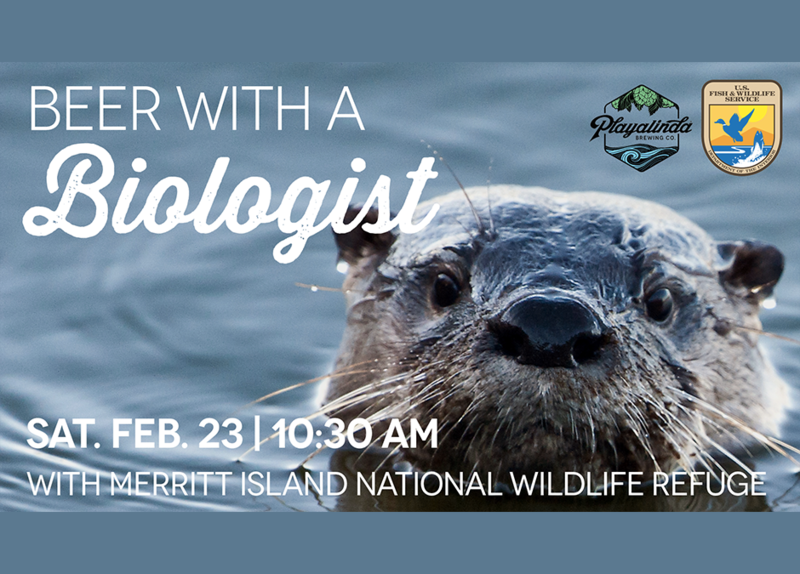 In celebration of the Florida Scrub Jay Festival taking place in Downtown Titusville on Saturday, February 23rd, we’re partnering up with the Merritt Island National Wildlife Refuge for Beer with a Biologist! 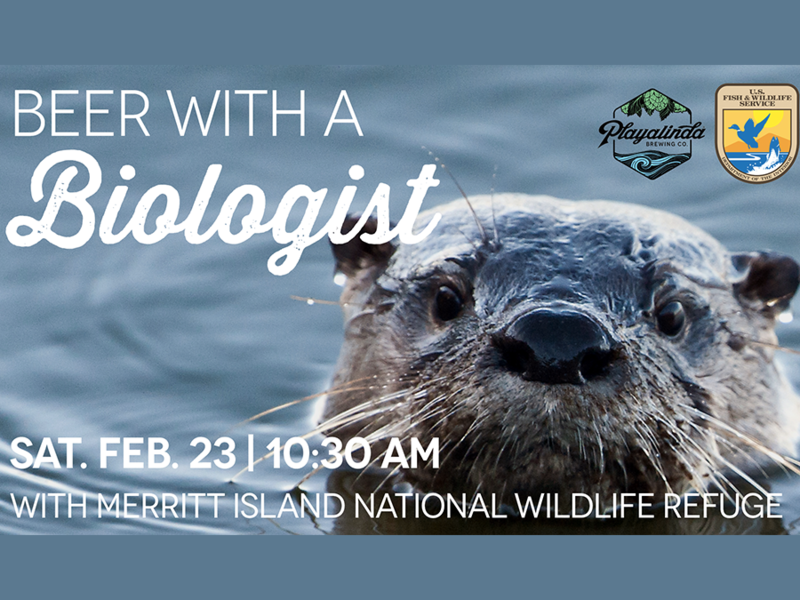 This special, informational event will feature a certified biologist from the wildlife refuge talking to us about why there’s such a breadth of biodiversity in our backyard and elaborating on the species that live here. This event is free to attend, we hope you will join us as well as celebrate the Florida Scrub-Jay Festival!